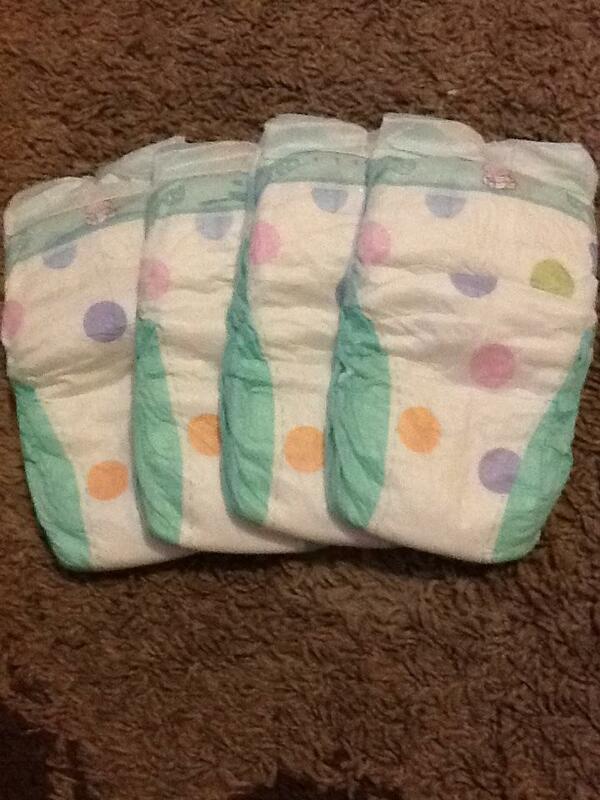 Ok so I've been a little stuck with Lexie and nappies ATM. 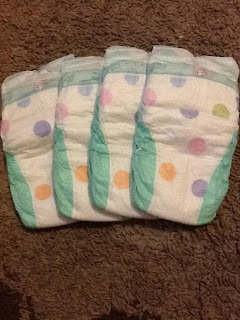 I've used an array of nappies from disposables to reusable and are all so different but one thing is the same they all leak. Ive also found the tabs at the side give Lexie a rash on her sides too. With still getting though about five nappies a day, the pack doesn't last long. 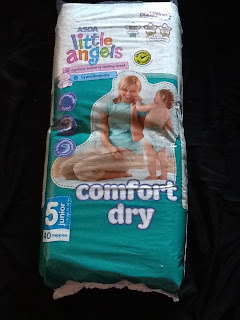 For the past week we have been using Little Angels by Asda super dry. They kept Lexie dry and happy, considering how thin they felt I was very surprised. No leaks and no rash from the tabs either, perfect. I'm confident when Lexie goes to bed that she won't wet though resulting her to have a decent nights sleep. Regularly tested vs leading brand Hypoallergenic Dermatologically tested Sleep dry technology Increased comfort with soft flexible sides Practical parenting and pregnancy Awards 09/10 Finalist Mother & Baby Gold Award winner for 2 years running - Retailer of the Year 2008/9 Mother & Baby Silver Best Disposable Nappy Comfort dry nappies. 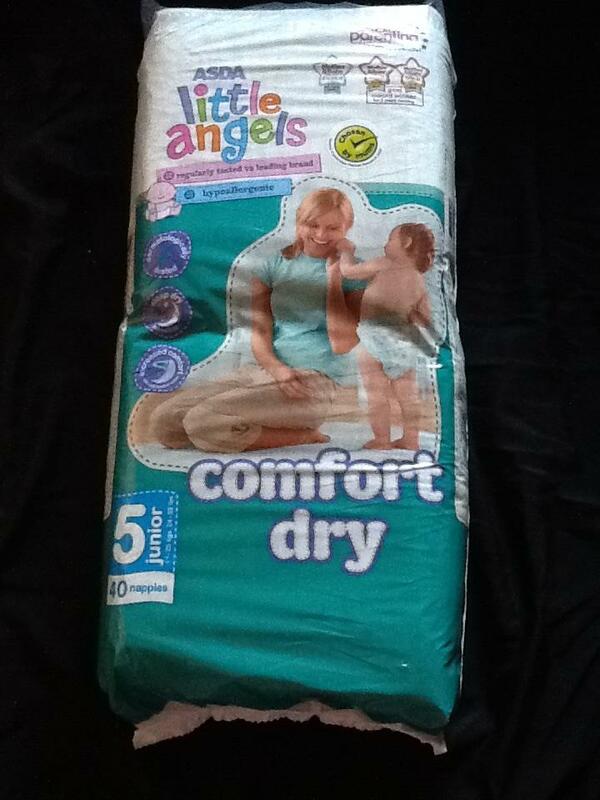 A pack is £5.97 or Asda have them on offer for 2 for £10.